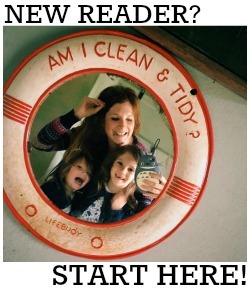 As a mum of two girls, I know it won't be long before I have to have 'The Talk' with them both. We're a very close and pretty relaxed family, and I like to think it won't be an awkward conversation for us all, but I know from my own experience of being a teenager that when hormones are raging, sometimes things aren't as easy as you'd hope! Research from Boots UK and P&G shows that 68% of parents find it difficult to broach the subject of puberty with their teen - shockingly a quarter avoid the talk altogether - and 33% of parents wish they could talk more openly with their teens. 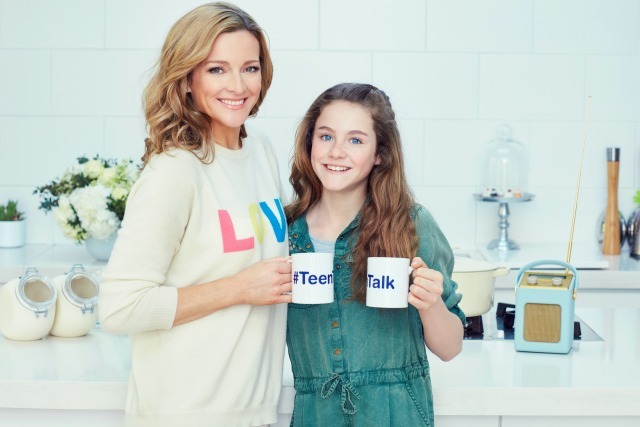 To help provide parents with tips and tools to talk about growing up with confidence, the Boots UK #TeenTalk campaign (which is now in its second year) has joined forces with celebrity mum Gabby Logan and her twelve year old daughter Lois. Together with a panel of tweens, teens and their parents, Gabby and Lois took part in the #TeenTalk experiment where mums, dads and daughters had the #TeenTalk every other day for a week; trying out different environments, topics and formats with each conversation. The results have been published on the Boots website (here) to offer support to those navigating this lifestage together. Gabby explains, "As a mother of twin 12 year olds, I understand the challenges of communicating with tweens all too well! They suddenly go from wanting to tell parents everything, to one word answers. But as every parent knows, you desperately want to give your children all the guidance, help and support they need and being able to communicate effectively with your teens is crucial to this. What I love about the #TeenTalk campaign is that it helps to give parents the confidence to start and maintain a strong, open and honest conversation with their child through puberty and beyond.... There's no right or wrong way to help prepare a child for puberty, it's just about finding a way that works for them." Boots are currently running great value promotions on the trusted P&G products shown above to give parents and teens the chance to trial them. Shoppers will also receive a free toiletry bag with each purchase. #TeenTalk campaign expert Sarah Newton has also helped Boots create two helpful guides (one for parents and one for girls) with insight on lots of topics relating to puberty. 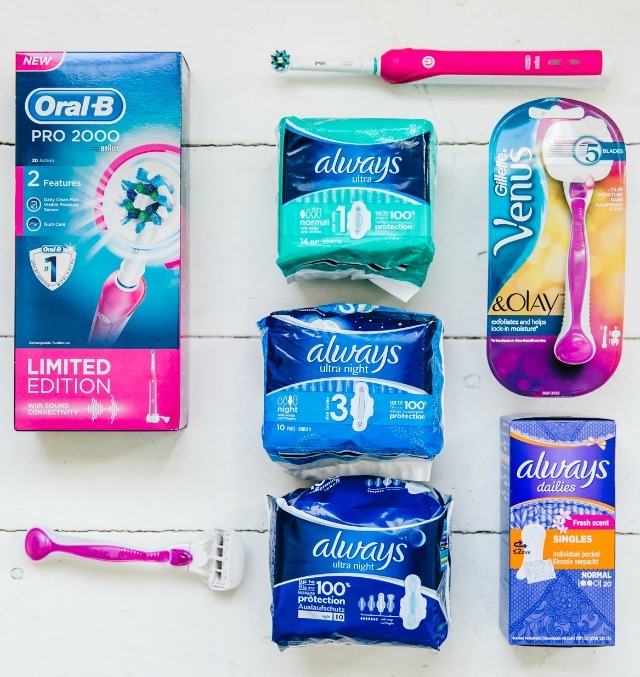 These guides are available for free with the purchase of any Venus, Always or Tampax products exclusively at Boots or can be downloaded here. The #Teen Talk campaign runs from 10 May - 6 June 2017 in Boots stores nationwide as well as online at boots.com. For more tips on having the #TeenTalk, and for further product information, you can visit the Boots website here.